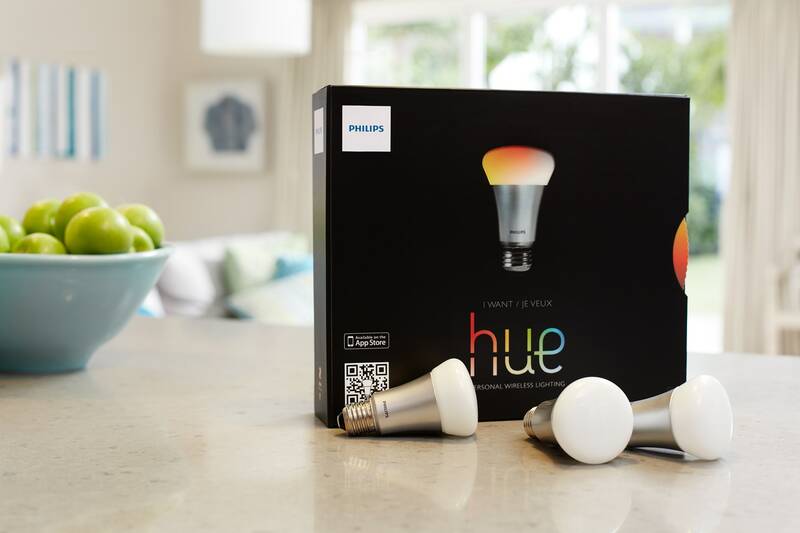 Somerset, NJ – Philips today, as promised, launches a software developer program for Hue that allows consumers to create and control their light bulbs using a smartphone or tablet. 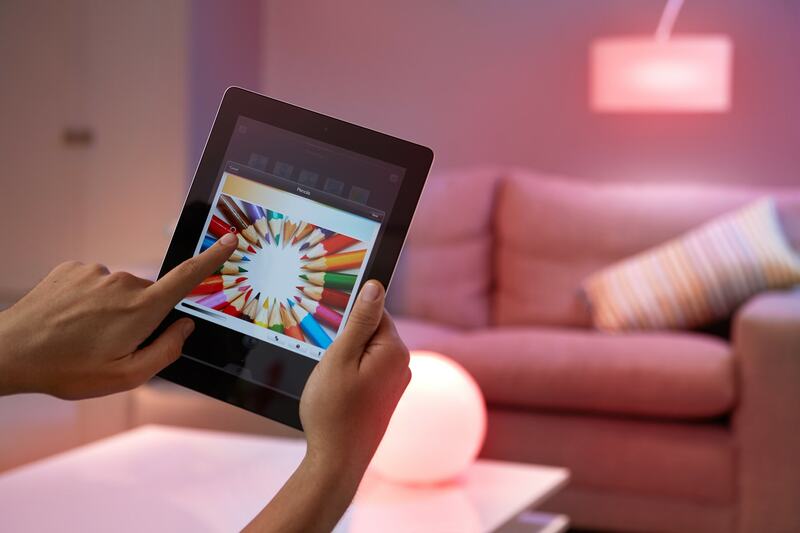 In publishing Hue’s open application programming interfaces (APIs), as well as releasing guides and libraries in an iOS software developers’ kit, Philips reinforces its commitment to helping the developer community start programming with Hue. This move opens the playing field for third party developers to create new, exciting applications using light, enabling Hue to communicate with a variety of devices and applications (apps). Philips Hue’s developer platform is available at developers.meetHue.com. This is just the first phase of the software developer program for world’s first web-enabled LED home lighting system. It allows the Hue community to create rich functionality for an enhanced customer experience. Already external developers have created apps that integrate Hue with music, resulting in an immersive surround sound and surround lighting experience that allows the lighting to change to the beat of the music. Developers have also created scheduling applications that can integrate with a phone’s calendaring system. Hue starter kits comprising three bulbs and a Smartbridge are available at Apple stores for $199. Additional bulbs can also be purchased for $59. For more information about Philips Hue and its capabilities visit www.meetHue.com. Hue’s app already includes numerous pre-programmed light settings, including Light Recipes based on Philips’ research around lighting’s optimal effects. Royal Philips Electronics (NYSE: PHG, AEX: PHIA) is a diversified health and well-being company, focused on improving people’s lives through meaningful innovation in the areas of Healthcare, Consumer Lifestyle and Lighting. Headquartered in the Netherlands, Philips posted 2012 sales of EUR 24.8 billion and employs approximately 118,000 employees with sales and services in more than 100 countries. The company is a leader in cardiac care, acute care and home healthcare, energy efficient lighting solutions and new lighting applications, as well as male shaving and grooming, home and portable entertainment and oral healthcare. News from Philips is located at www.philips.com/newscenter/.